Small, specialist cycling centre catering for infants, children, teenagers & adults with all levels of fitness. Great choice of routes combining child freindly activities and places of interest to visit en route. Summer holiday family package 2012 £1040/current exchange rate for euro at time of booking. Based on a family of four for 1 week Sat-Sat (children aged under 12 or under 147cm). 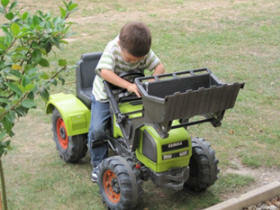 Includes gite rental and bike hire/helmets. Velo Vercors recommended by Conde Nast as Cycling Holiday Destination for Easter 2012. Campsite opens 30 March 2012. Offer valid until April 26th 2012 when booking a mobile home or a pitch – 7 night minimum stay. Great for family camping, the campsite is set in wooded countryside on a 60 acre riverside estate. Many activities including guided bike rides, guided walks, Quad circuits, rock climbing, adventure park, waterslides, kayaks, fishing, zipwire. OFFER 7 NIGHTS MINIMUM STAY. Book early and have this idyllic retreat to yourself! Camping and caravaning in 4 acres of woodland around a lake. Make your holiday as relaxing or as adventurous as you like. Activities are set up on request and kayaking, canoeing, mountain biking are all available. When booking mention kidstraveldeals to get the discount. 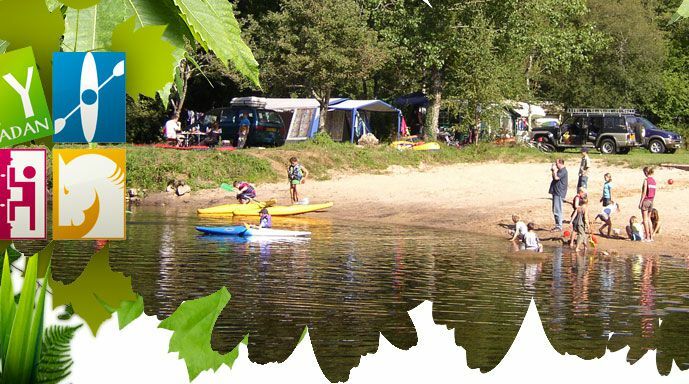 Family Adventure Activity Holidays in Limousin France. Country holiday house nr Cahors heated swimming pool south west France. Mayoffer – get free pony trekking suitable for all ages including tots or a free spin around local karting track. Hi-spec family house near to Cahors. Heated swimming pool. Baby equipment, toys, dressing up box, unique activity packs, kids delicious meals and baby purees in the freezer! Family friendly with a large outdoor play area, a play barn, a boules pitch and the chance to help out with the animals on the smallholding. A restored hay barn. 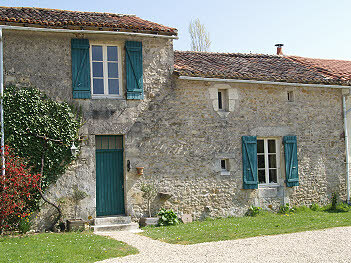 Lac de Maison – Quality Gites With Swimming Pool In The Poitou Charente..
Family and baby friendly accommodation in France. Travel like a local..